Prepare to be fully immersed in this artful masterpiece of the gaming world. The elegant Da Vinci Diamonds slot machine, released by IGT in 2013, pays a tribute to the Renaissance period, one of the most flourishing and thriving times in human history. The game also presents a homage to one of the most famous artists of the era, phenomenal Da Vinci, and his even more impressive artwork. 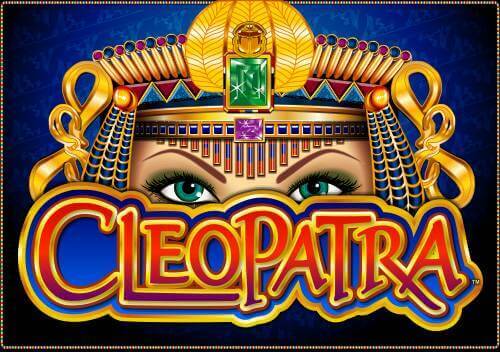 The magnificent title brings 5 reels and 20 pay lines and is sure to capture your attention with its lucrative features including Wilds, Scatters, Tumbling Reels, and Free Spins that can amount to the total of 300, while the potential Jackpot equals 25,000 coins. Mona Lisa Smile Worth 1000 Your Bet! If you are a fine art enthusiast, you will surely delight in this ingenious and vibrant slot. The reels are populated by the symbols that perfectly match the theme, those including Mona Lisa and Leonardo Da Vinci, followed by a Portrait of a Musician and Lady with an Ermine. Moreover, you will also come across all sorts of different gemstones like diamonds, rubies, jades, ambers, pearls, and sapphires as well. As you may expect, the highest paying symbol is reserved for Mona Lisa herself and, if you are lucky enough to land 5 of them on the reels, you will be awarded incredible 1000x your stake! Da Vinci Diamonds slot is playable from $0.20 per spin, while the maximum wager goes up to even $500 per spin so the slot machine is deftly tailored to cater to the needs of both high-rollers and those on a slim budget. 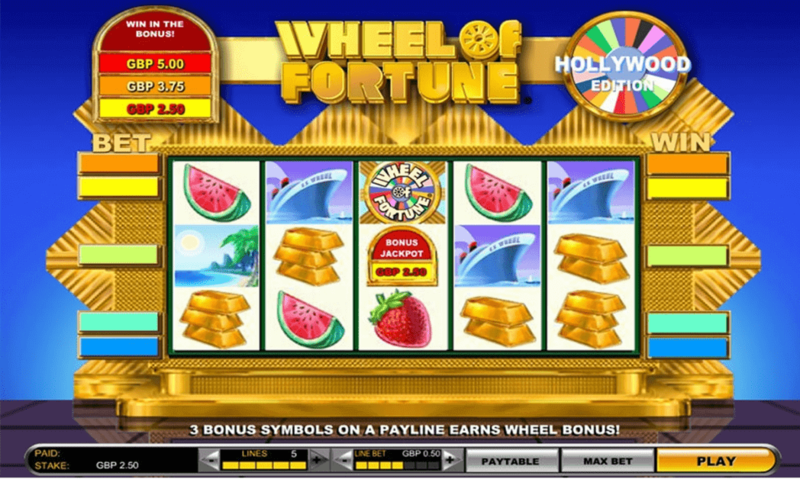 The medium to high variance game also features the Autospin button that comes in handy if you want to relax and spin the reels without any interruption for a chosen number of times. The Line Bet option is also available and adjusts the coin size which ranges from 0.01 to 5.00. The slot’s Wild symbol is represented as the pink diamond with the word ‘wild’ written across. It can substitute for all other symbols apart from Scatters and Bonus symbol. The slot introduces even three Scatters depicted as three different portraits of Da Vinci’s muses. Unlike in some other slots, here they do not award free spins, but they do grant extra coins. The biggest draw may be the feature called Tumbling Reels that actually resemble the cascading reels. Once you create a winning combo, the symbols that are involved will withdraw making way for new symbols that will replace them. 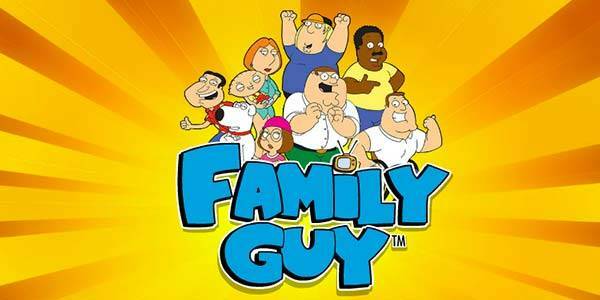 In such a way, they can form new winning pay lines thus boosting your winning potential. Free Spins Feature is triggered by landing three bonus symbols on the first three reels. Bear in mind that the Tumbling Reels are still in motion during this feature. 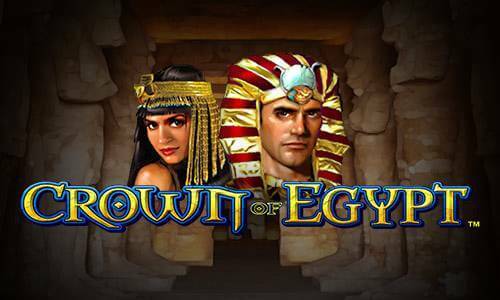 It starts with 6 free spins and, if you manage to get extra Bonus symbols during the Free Spins feature, you will be awarded additional free spins. The maximum amount can reach the amazing amount of 300 spins! When aspects are taken into consideration, you will in no way be disappointed with this artful IGT gaming jewel. 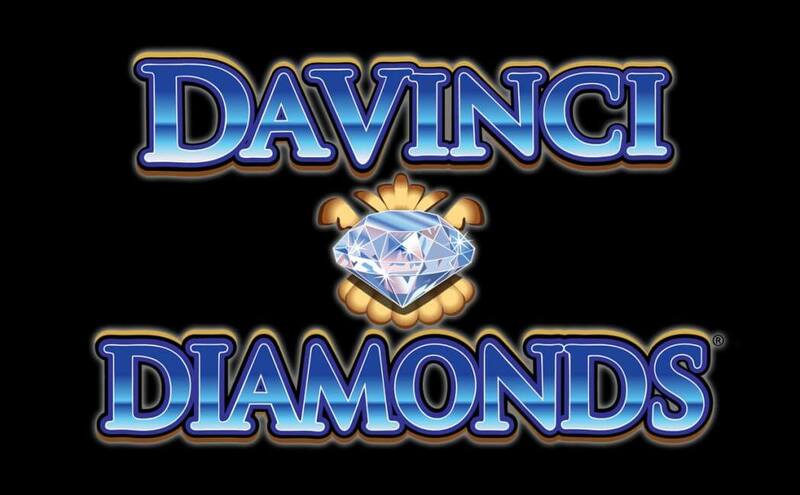 What makes Da Vinci Diamonds Slot so special? Da Vinci Diamonds is no perfect work of art, but that hasn’t stopped fans shouting about the 5 reel and 20 pay line slot like it is some sort of masterpiece. This IGT software slot channels its inner Leonardo, with graphics that call on some of the artist’s most famous paintings. Thus, culture vultures will love watching their favourite portraits fly across the screen as scatters and wilds hit them with extra cash and spins. All-in-all, it’s pretty hassling free too – the number of lines is fixed, so all you have to worry about is the coin size. The range goes from 1 to 100, so there is something for high rollers and those of us with a slightly lower budget. Leonardo Da Vinci was famous for pushing the boundaries of art through the re-imagining of simple ideas. Da Vinci Diamonds does something similar with slots, with its offering of a wild symbol, a bonus symbol, a scatter symbol and two bonus features. These bonus features are not overly complex, sticking with what is seemingly the game’s ethos – simple chances to win big. The beauty of Da Vinci Diamonds appears to be the fact that it can mix simple gameplay with several different ways to win. Advanced players might find it a little dull at times, but it definitely has something for the novice to intermediate. It may not be the Mona Lisa of slots, but it might just be the Rearing Horse – plenty of kick, while not quite perfect… yes, this is the only website that can reference obscure paintings and give you gambling tips!